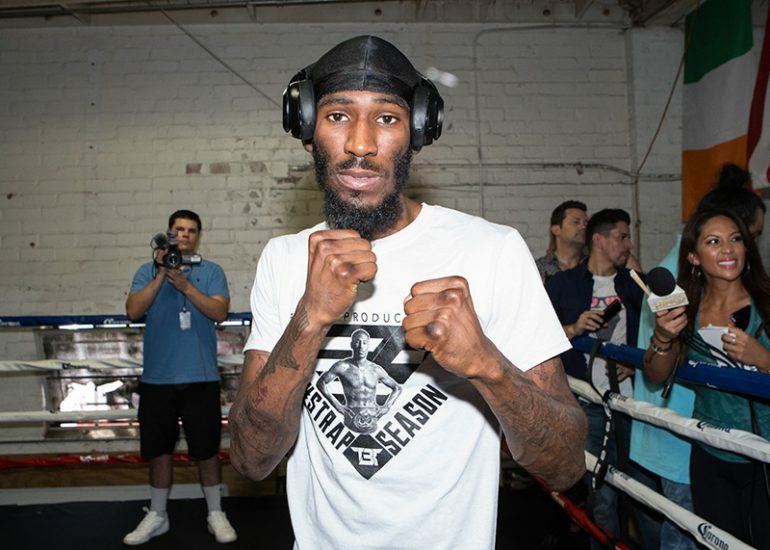 Robert Easter Jr. will face Rances Barthelemy in a clash of once-beaten lightweight titlists on Apr. 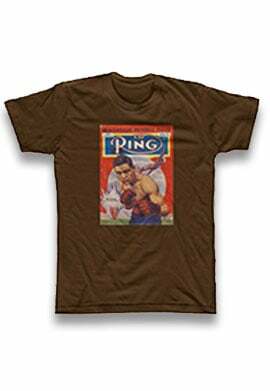 27, it was announced by Premier Boxing Champions. The 12-round bout will take place at The Cosmopolitan at Las Vegas and will headline a Showtime tripleheader telecast (10 p.m. ET/ 7 p.m. PT). 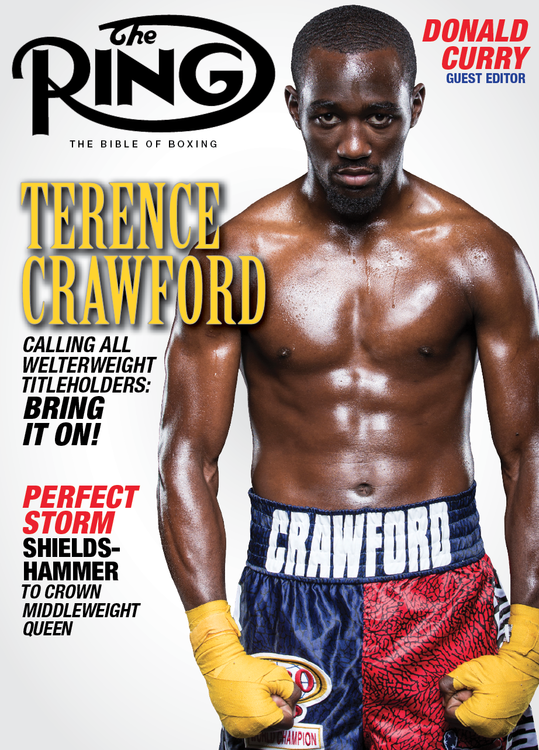 The clash between Easter and Barthelemy places two of the top lightweights in boxing in a compelling crossroads bout. 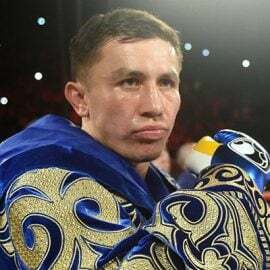 Easter (21-1, 14 knockouts) has not fought since losing to WBC lightweight titleholder Mikey Garcia by unanimous decision in a unification bout, on July 28, in Los Angeles. Easter, who resides in Toledo, Ohio, lost the IBF title belt in the process. Mikey Garcia (right) vs. Robert Easter Jr. 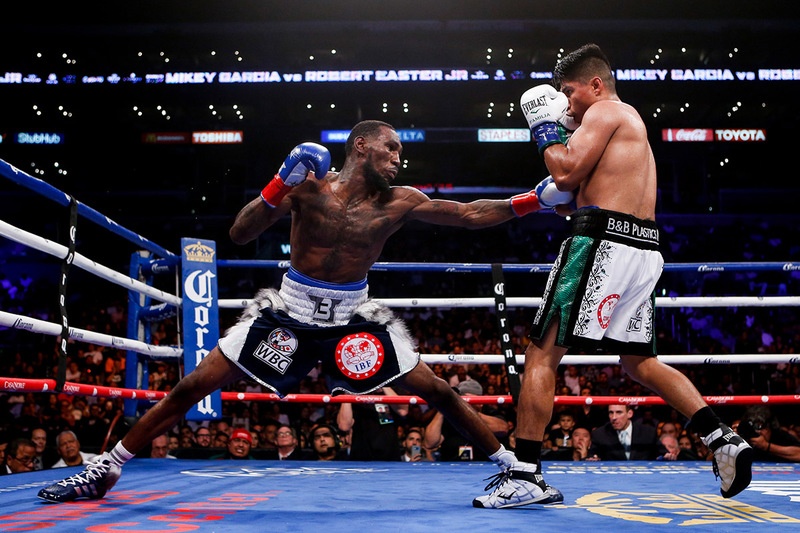 The 28-year-old Easter defeated Javier Fortuna by split decision in his previous fight on January 20 of last year. 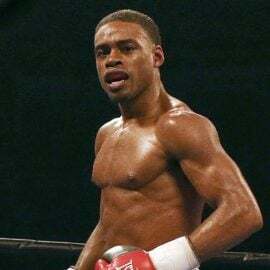 Easter, who believes a victory over Barthelemy would place him among the elite in the division, is convinced his physical attributes will make the difference in the fight. Barthelemy (27-1, 14 KOs) is originally from Havana, Cuba and now resides in Miami, Florida. 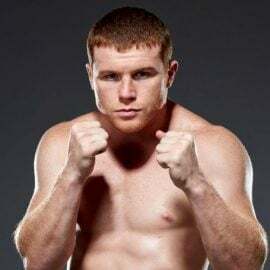 The 32-year-old two-division titleholder is coming off a third round stoppage victory of journeyman Robert Frankel on December 22. 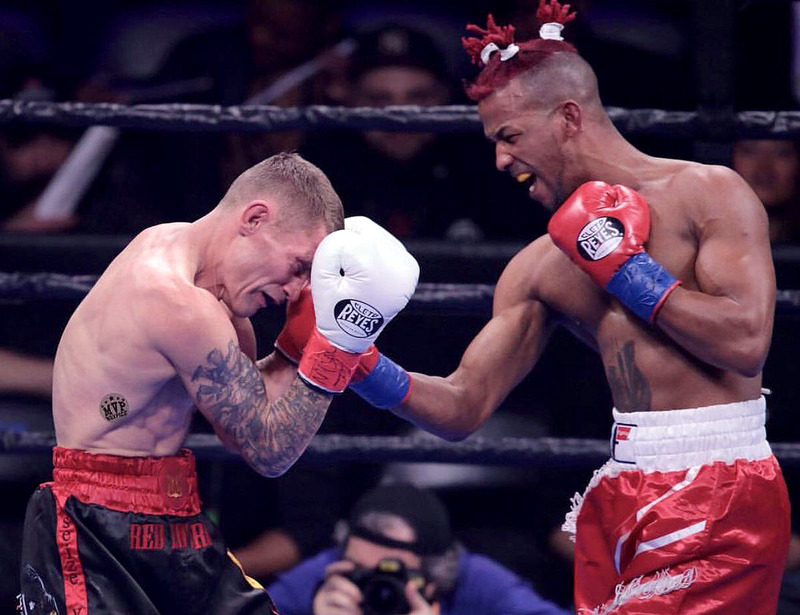 In his previous bout on March 10 of last year, Barthelemy lost by unanimous decision to Kiryl Relikh, who won the vacant WBA junior welterweight title with the victory. Barthelemy believes he is at his best fighting at 135 pounds and cannot see himself losing on April 27. Leonard Ellerbe, the CEO of Mayweather Promotions, agrees. 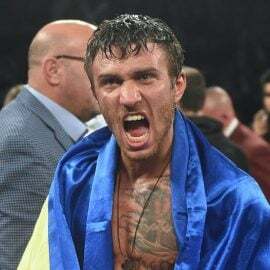 In the co-feature, junior welterweight contender Viktor Postol (30-2, 12 KOs), who is originally from Ukraine and now resides in Los Angeles, will square off against Mohamed Mimoune in a 12-round title eliminator. Postol last fought on November 3 in Glasgow, Scotland, defeating Turkey’s Siar Ozgul by decision. 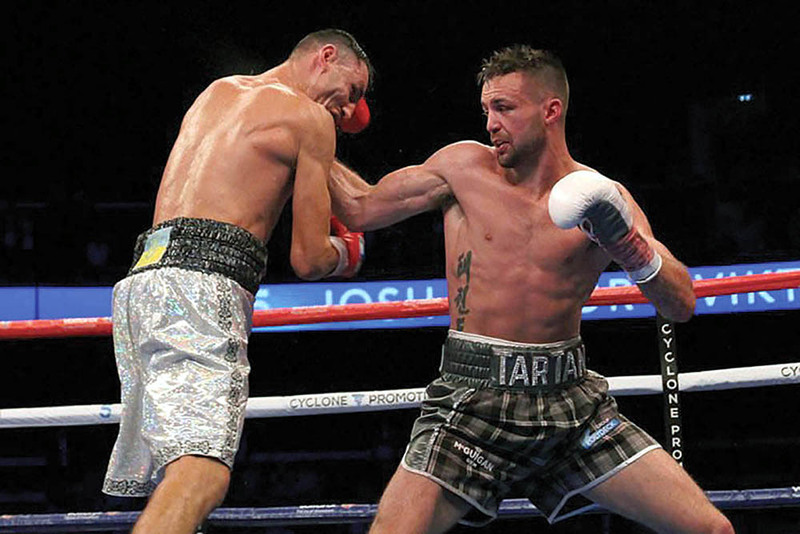 In his previous fight on June 23, Postol lost by unanimous decision to contender Josh Taylor. 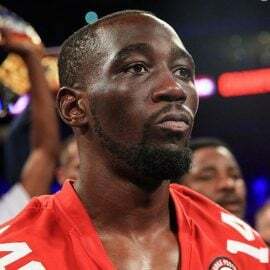 Postol’s other defeat came at the hands of then-junior welterweight titleholder Terence Crawford in July of 2016. 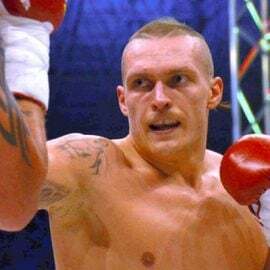 Mimoune (21-2, 2 KOs), who resides in Toulouse, France, has won his last 10 bouts, which includes victories over Sam Eggington and Ceferino Rodriguez. In the opening bout of the Showtime telecast, heavyweight prospect Efe Ajagba (9-0, 8 KOs) of Nigeria will face Germany’s Michael Wallisch (19-1, 12 KOs) in a 10-round bout.